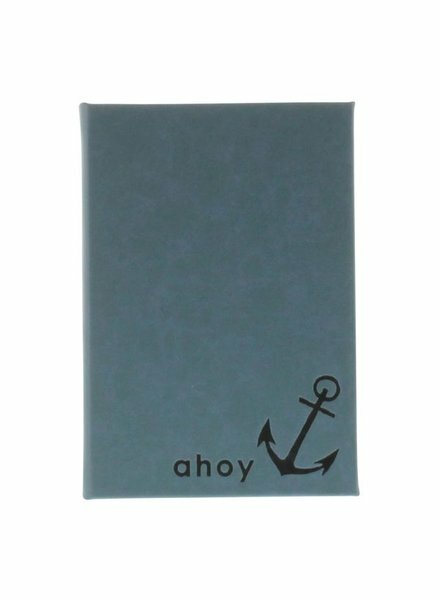 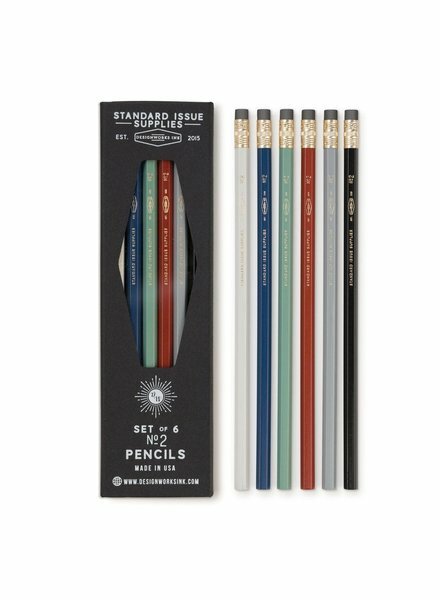 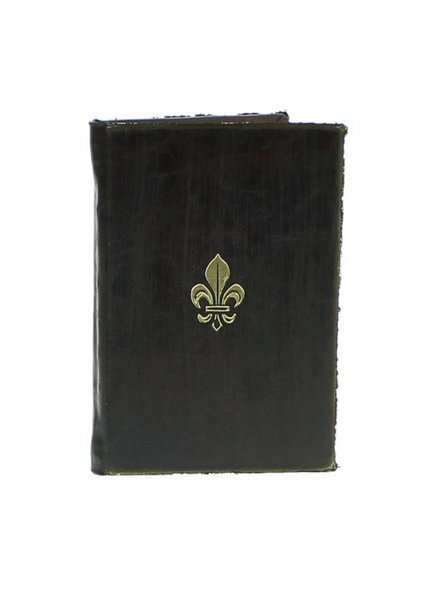 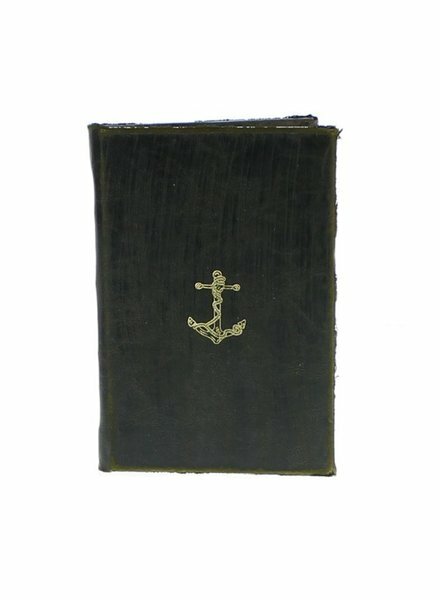 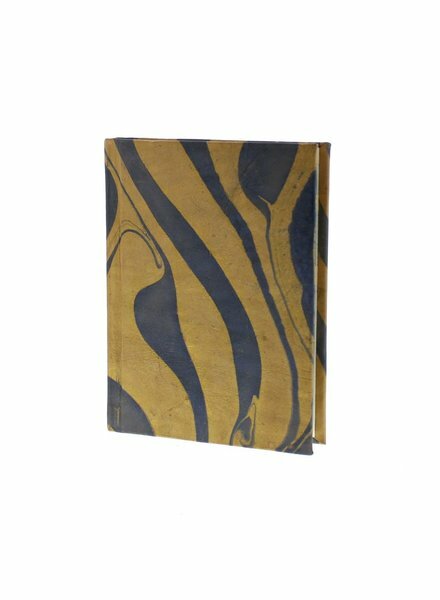 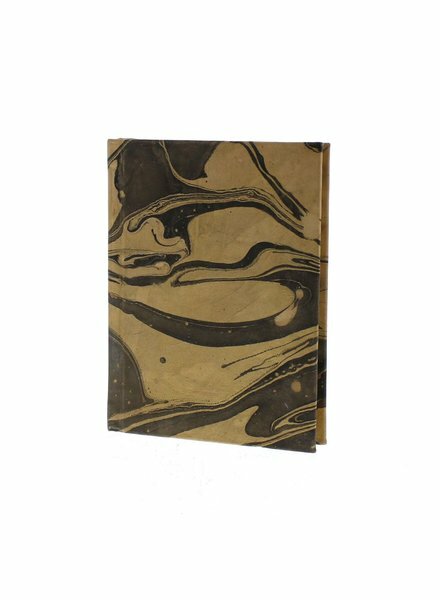 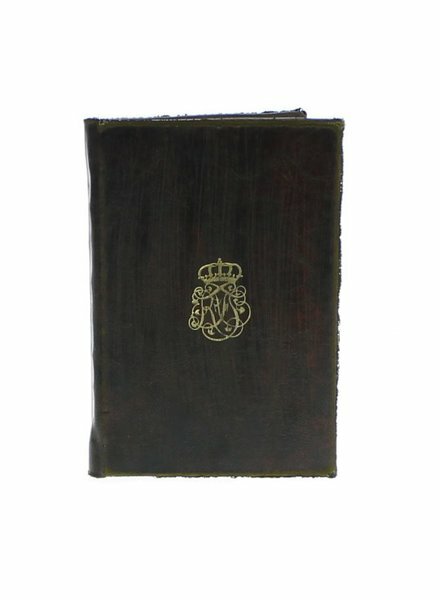 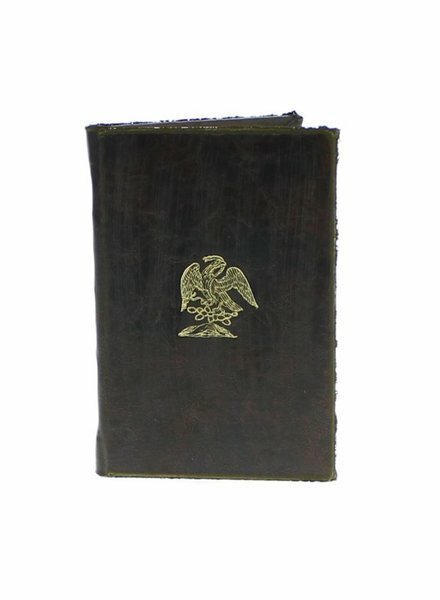 The faux leather exterior and gold embossed emblems of these pocket-sized journals inspire the penning of a seafarers memoir. 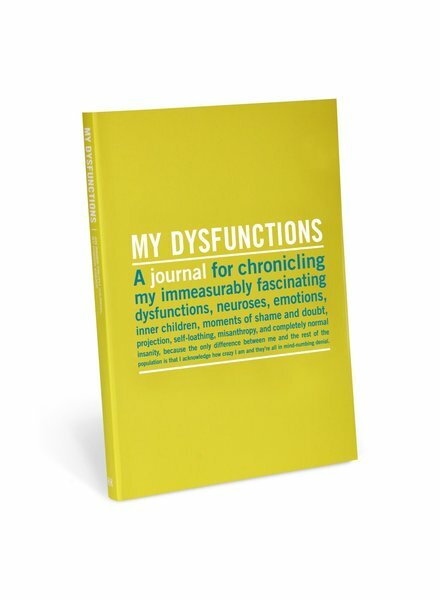 150 ruled pages. 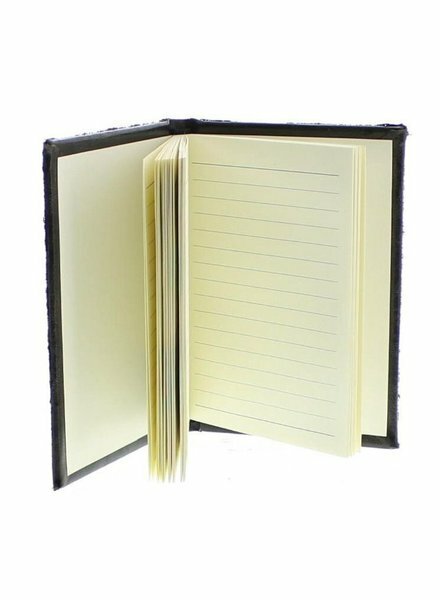 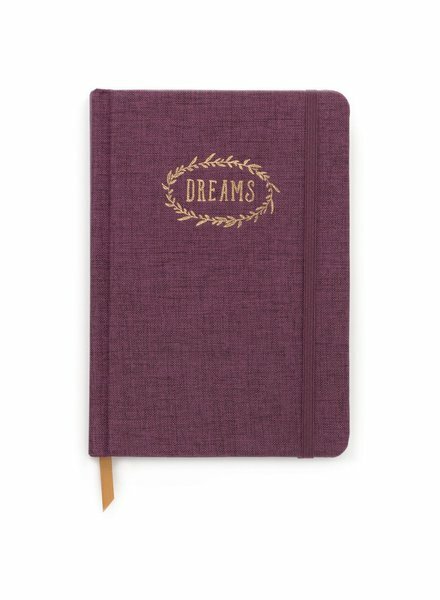 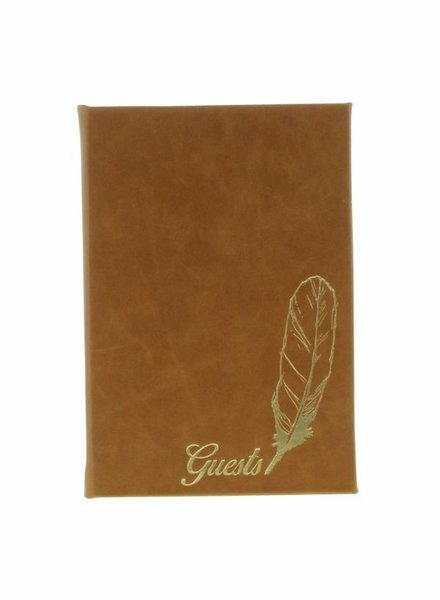 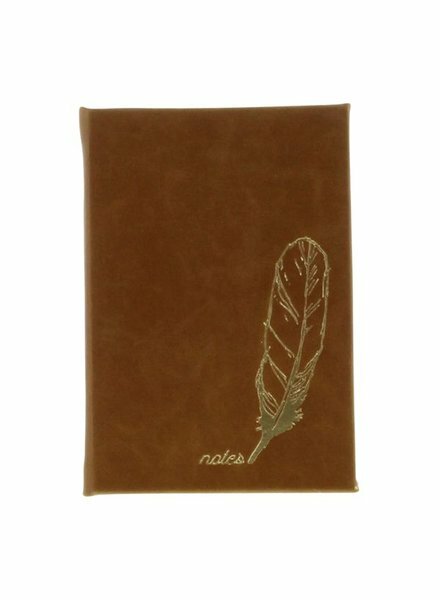 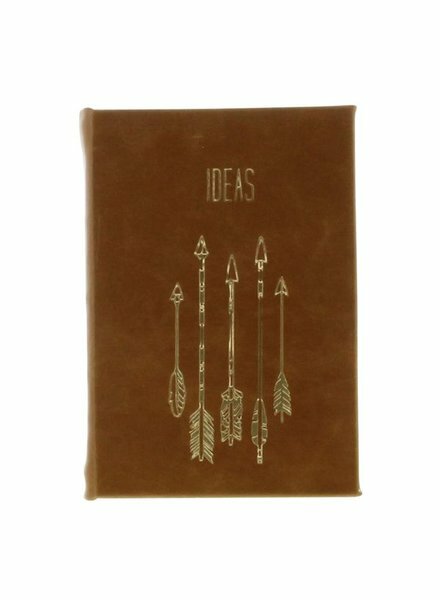 The faux leather exterior and embossed emblems of these elegant pocket-sized journals inspire the penning of notes, ideas and memories. 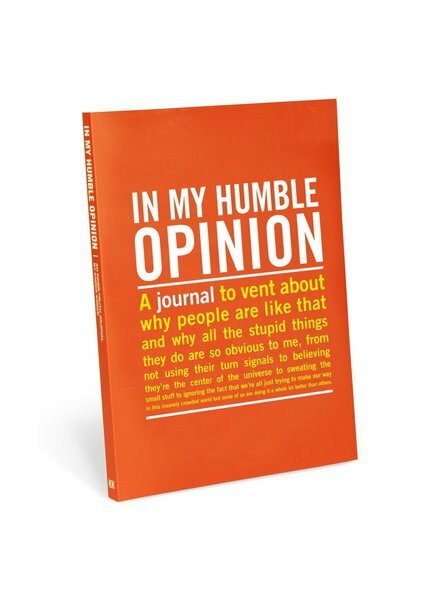 50 ruled pages.